Millions around the world enjoy this traditional bergamot beverage. 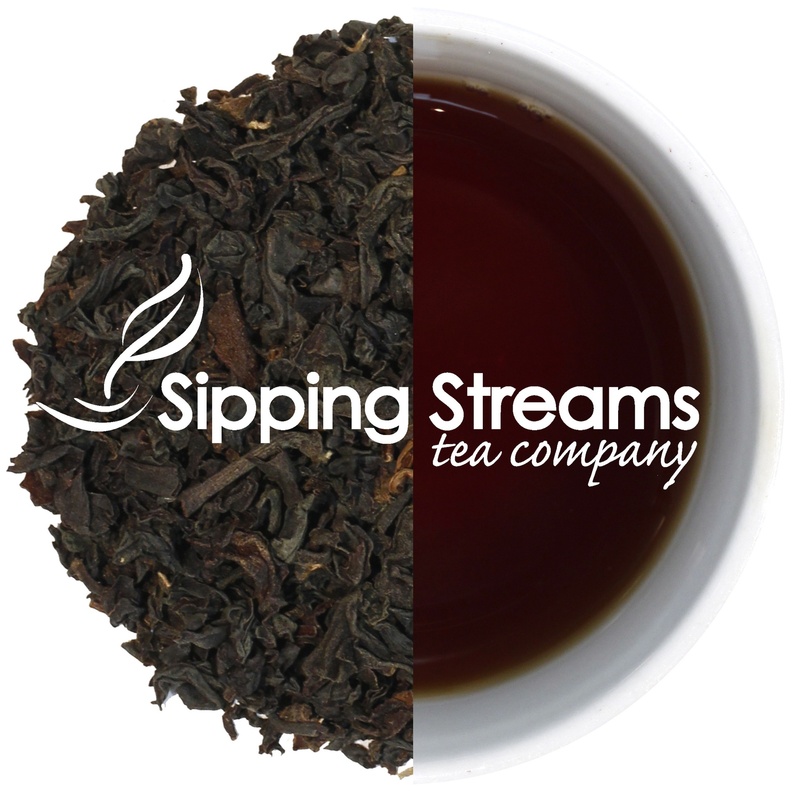 This fine tea is made with organic fair trade black tea from Sri Lanka. Graceful and agreeably stimulating to the palate — it is good for anytime of the day.